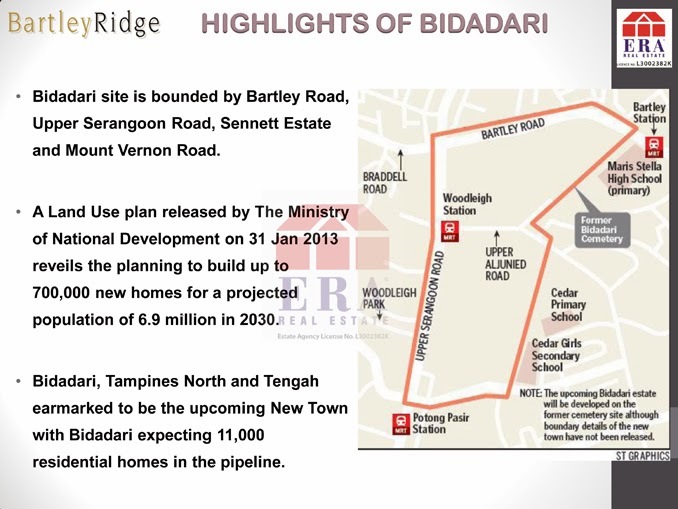 Bartley Ridge at Bartley MRT! 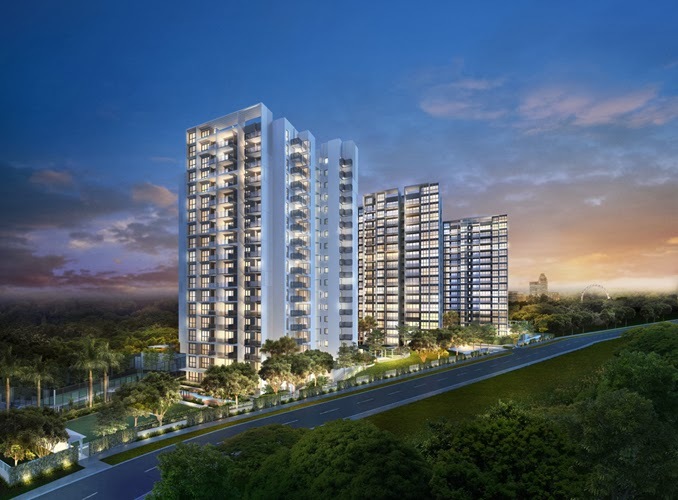 Bartley Ridge at Bartley MRT is a proposed project jointly developed by Hong Leong Group, TID Residential Pte Ltd and City Developments. 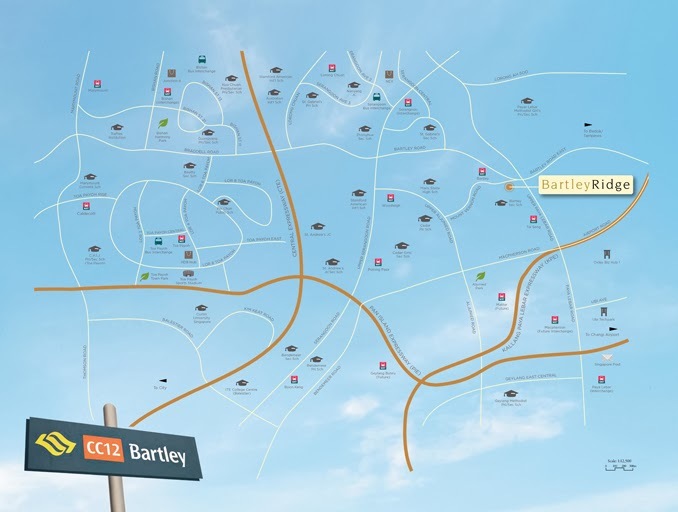 Bartley Ridge is near Mount Vernon road and Bartley Road. 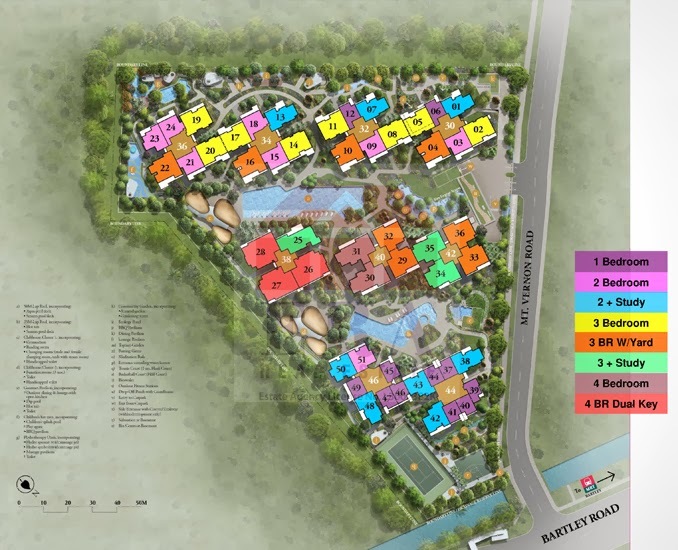 Bartley Ridge consists of 8 blocks of 18-storey & 1 block of 19-storey condominium with 1-BR, 2-BR, 2+Study, 3-BR, 3+Study, 4-BR, Dual-key units & Penthouse. 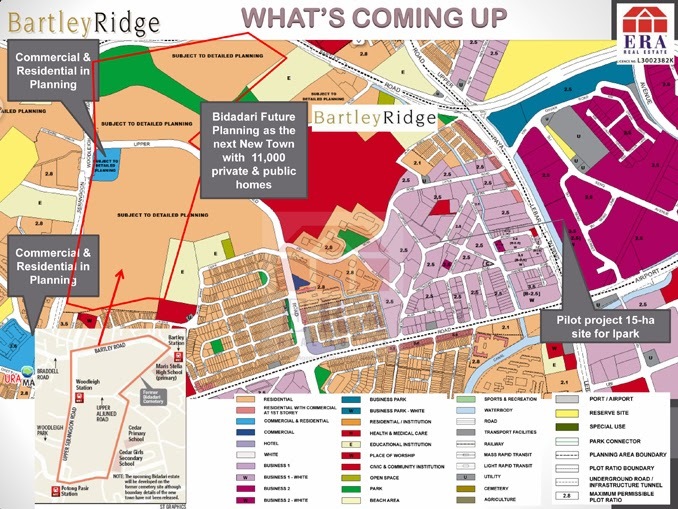 Bartley MRT is just minutes away from Bartley Ridge project. 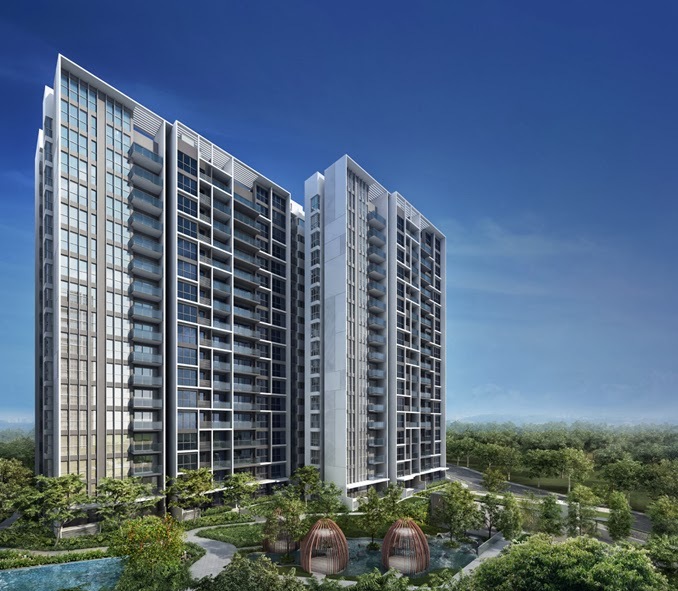 Bartley Ridge is convenient and well-connected to major arterial roads and expressways such as Kallang-Payar Lebar Expressway (KPE), Central Expressway (CTE) and the Pan Island Expressway (PIE). 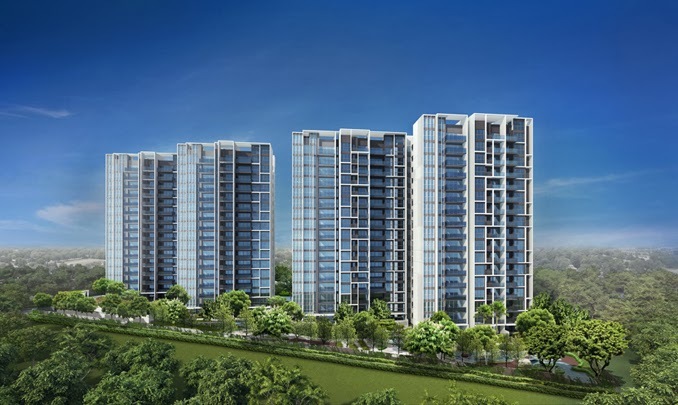 A wide range of shopping malls await you nearby NEX Mall, AMK Hub, Junction 8 and Compass Point. 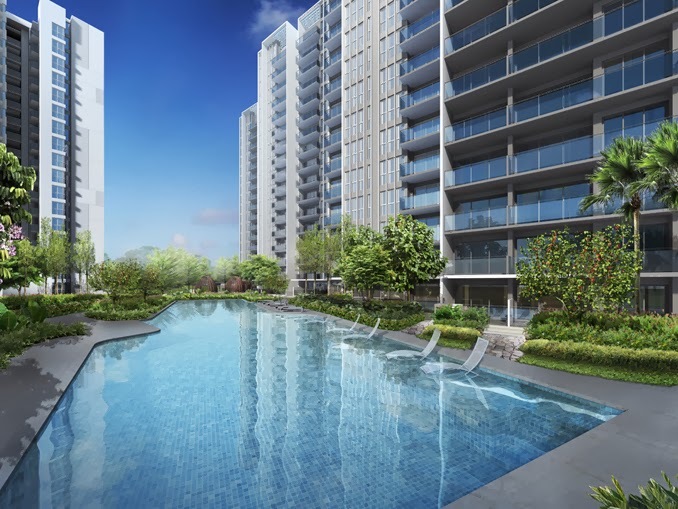 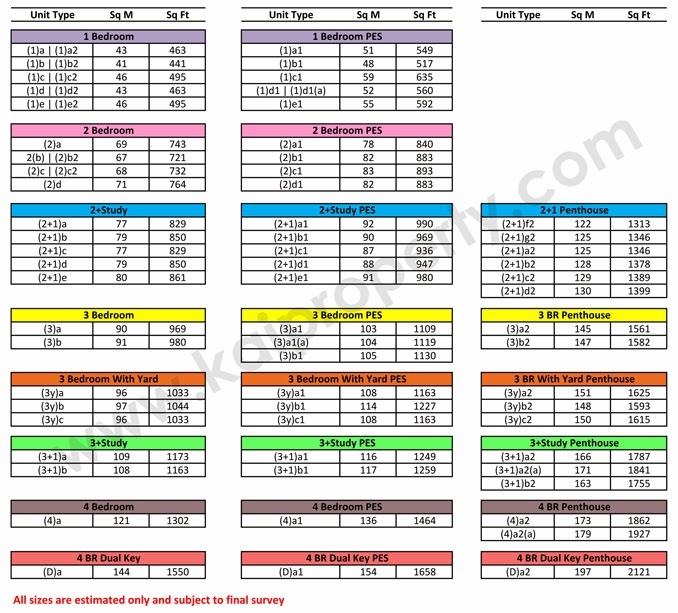 Nearby schools are Maris Stella High School, Cedar Girls’ Secondary School, Paya Lebar Methodist Girls’ Primary School and Nanyang Junior College. 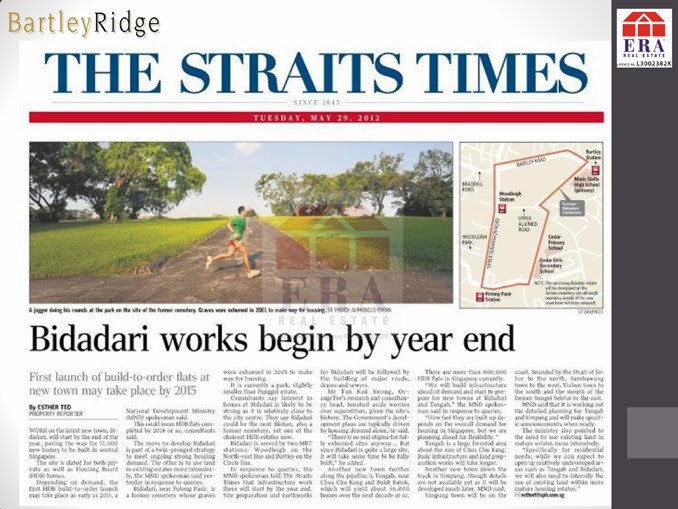 The location is a great one as there is capital appreciation and rental potential as it is near the upcoming Paya Lebar Commercial Hubs and Oxley Biz Hubs and the developing Bidadari Estate. 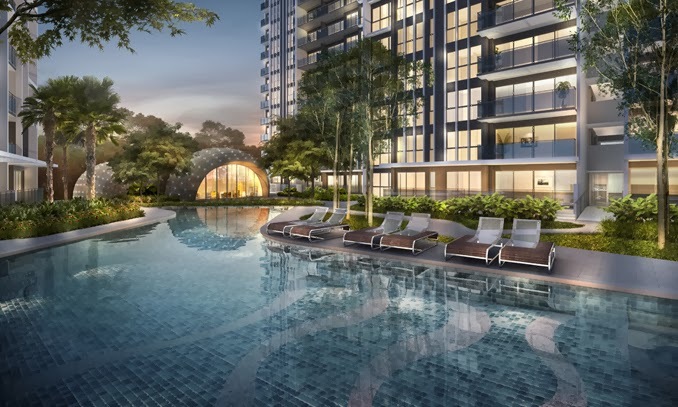 10 mins drive to Temasek Polytechnic; 6 MRT stops to future SportsHub; 3 MRT stops to Paya Lebar Commercial Hub; 1 MRT stop to Tai Seng MRT(Paya Lebar iPark); 1 MRT stop to Serangoon MRT Interchange (Nex); 2 mins walk to Bartley Circle Line MRT; 2 MRT Stops to Heartland Mall; 3 MRT stops to Junction 8; 5 mins drive to CTE/PIE/KPE; 15 mins drive to Orchard Road/CBD. 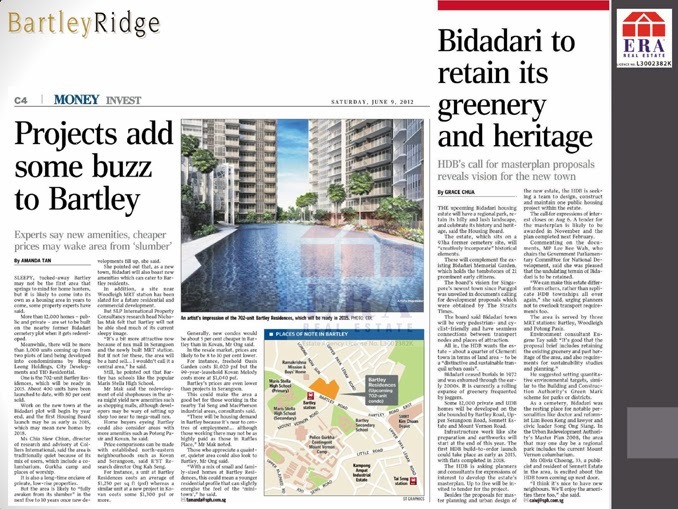 Bartley Ridge Near Bidadari New Town! 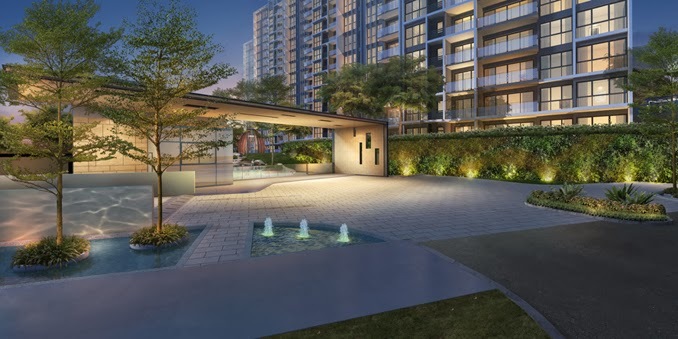 Bartley Ridge enjoy City Fringe Living & Ultimate Convenience! 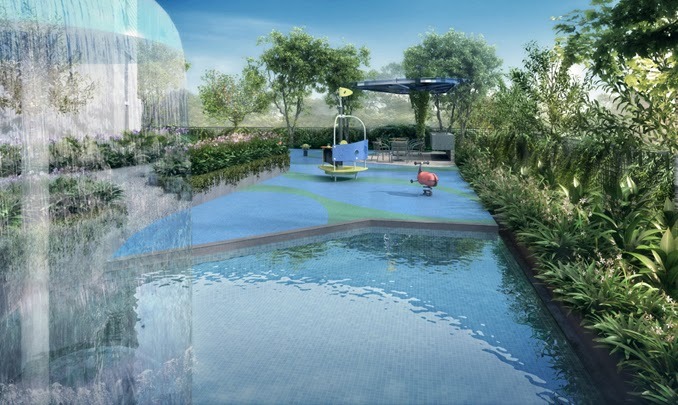 Within minutes to Bartley MRT Station! 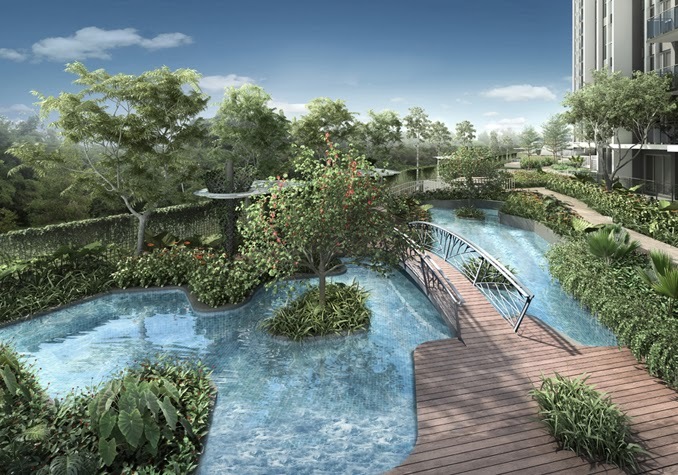 - Popular shopping malls within a quick MRT ride away ~ Nex Mall, Heartland Mall, Junction 8, AMK Hub & more! 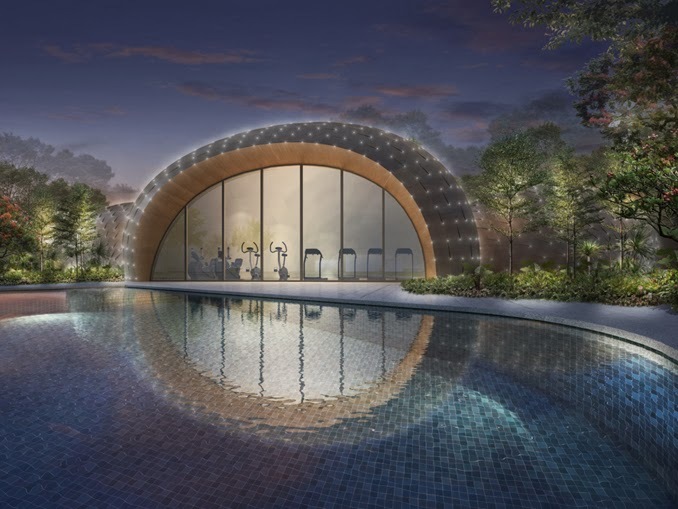 - 6 MRT stops to future Sports Hub (targeting completion in April 2014) offering 41,000 sq m of commercial/ retail space featuring a variety of indoor and alfresco dining outlets, shopping, amenities, banking services, entertainment and much more!